My choice has been to do my homework. Apply my critical thinking skills. Make decisions based on evidence and intelligent debate. I know that establishment politics and establishment economics doesn’t work. I know that centrism, i.e., deep economic injustice under the skin of social justice doesn’t work because social justice and economic justice can’t exist without each other. I know that giving huge tax breaks and subsidies to corporations when there are so many unmet basic needs for Americans, doesn’t work. 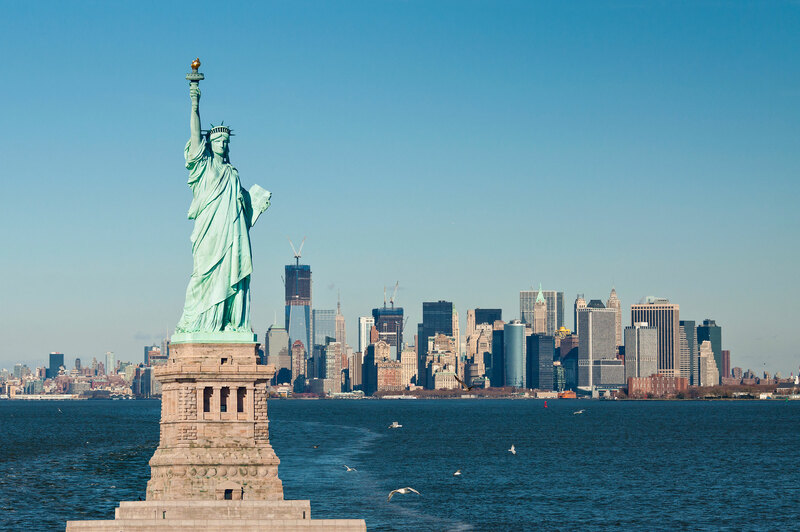 Like most Americans, I want clean air to breathe, clean water to drink, a good job, universal healthcare, spiritual freedom, and affordable education. I thought that wasn’t too much to ask. Common sense legislation. Coming soon! Heroic Fantasy, including my “Erazabet and the Gladiators,” to be released in July. Coming soon! Bumples.com children’s e-magazine, with my story “Long Neck and Freckles. Kindly forgive my lack of modesty, but my writing has been going well lately. I. I won the Arkansas Scottish Festival’s annual poetry contest with my poem “Black Agnes.” Lady Agnes Randolph, daughter of the Earl of Moray, wife of the Earl of Dunbar, maintained a siege against the English forces in 1338. Black Agnes is well-known in Scotland, but practically unknown in the United States. I learned more about her in the process of researching my poem than I could fit into verse, so I plan to put the rest of what I learned about her in a children’s book. II. Alternative Truths is doing quite well. It is currently at 58 reviews on Amazon, 3 four-star reviews and 55 five-star reviews. My story, “As Prophesied of Old,” is one of 24 stories. The other 23 are by Jim Wright, Adam-Troy Castro, Rebecca McFarland Kyle, Diana Hauer, Gregg Chamberlain, Paula Hammond, Louise Marley, Sara Codair, Irene Radford, K. G. Anderson, Bruno Lombardi, Daniel M. Kimmel, Voss Foster, Janka Hobbs, Victor D. Phillips, Bobby Lee Featherston, Larry Hodges, Blaze Ward, Marleen S. Barr, Joel Ewy, Ken Staley, Liam Hogan, and Wondra Vanian. I did a write-up about Alternative Truths for Krypton Radio, as well as a HubPages blog. III. I’ve had over two dozen articles posted on Krypton Radio, and my editor has seemed pleased with all of them. I’ve written about Hellboy, Transformers, Powers Boothe, Wonder Woman, Joe Harris, Jim Parsons, Nisi Shawl, and Sir Roger Moore. IV. I have a new website. Go check it out. One of my editors suggested an author webpage would be useful to me. V. And now the big news: Drum roll, please! My short story “Erzabet and the Gladiators” has been accepted by Flame Tree Publishing’s anthology Heroic Fantasy Short Stories. My editor asked me not to say anything until the publisher made the official announcement; I’ve been bursting to tell the news since the story was accepted. This is my second sale at professional rates, and the first appearance of one of my stories in a hardcover book. Voss Foster, my book-mate (book bro? What is the correct term for someone whose story is in the anthology as yours?) from Alternative Truths also has a story in Heroic Fantasy, as do Clark Ashton Smith, John Buchan, Snorri Sturluson, Homer, Robert E. Howard, A. Merritt, Geoffrey Chaucer, Andrew Lang, Howard Pyle, William Morris, and Eric Rücker Eddison. 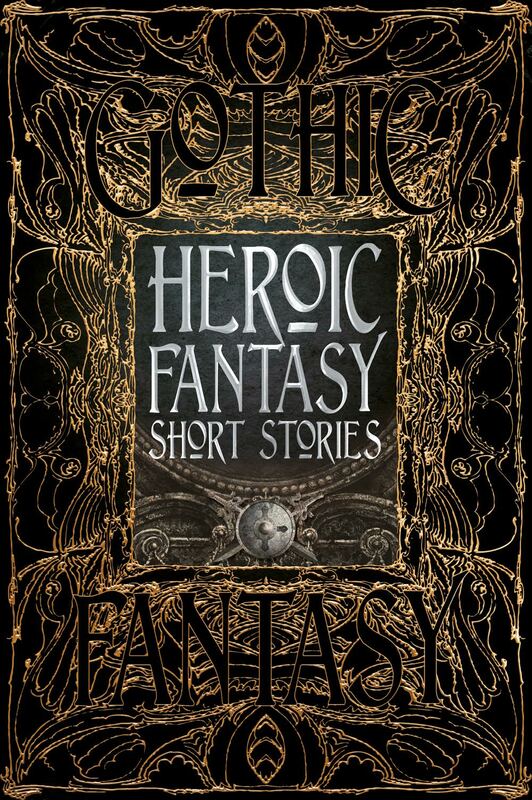 In addition to new fantasy stories by Alexandra Renwick, M. Elizabeth Ticknor, Beth Dawkins, Lauren C. Teffeau, Tony Pi, Joanna Michal Hoyt, David Busboom, Kate O’Connor, Michael Haynes, Zach Chapman, Therese Arkenberg, A. Creg Peters, Alexandra Renwick, Erin Gitchell, Voss, and me, Heroic Fantasy will include the text of Sir Gawain and the Green Knight, as well as extracts from Beowulf, The Nibelungenlied, and The Song of Roland. Heroic Fantasy will be published sometime in July 2017. I found this fascinating, and I’m going to be following all the links and looking for other blogs by the same writer. Those round things in the lower left are the hearthcakes. 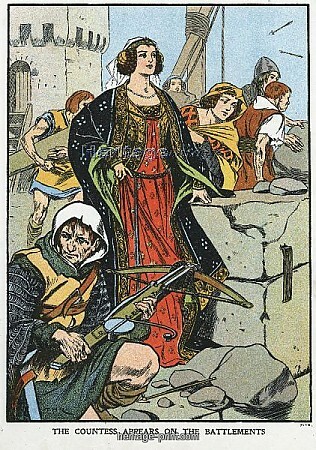 This supposed peasant woman is admonishing King Alfred for burning them, though they don’t look burnt to me. And why is she making peasant hearthcakes if she’s rich enough to own that fancy carved wooden thing behind her? 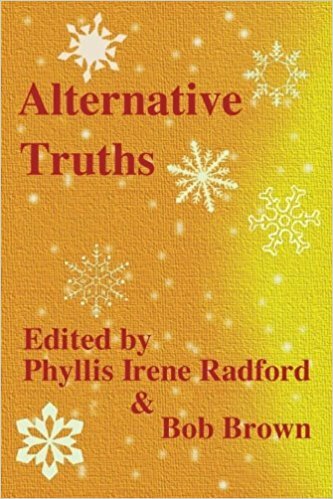 Here are the thoughts of one of my co-contributors to Alternative Truths. I did a silly story, to make readers laugh. She did a serious story, to make readers think. Ladies, gentlemen, I present my colleague Karen G. Anderson.